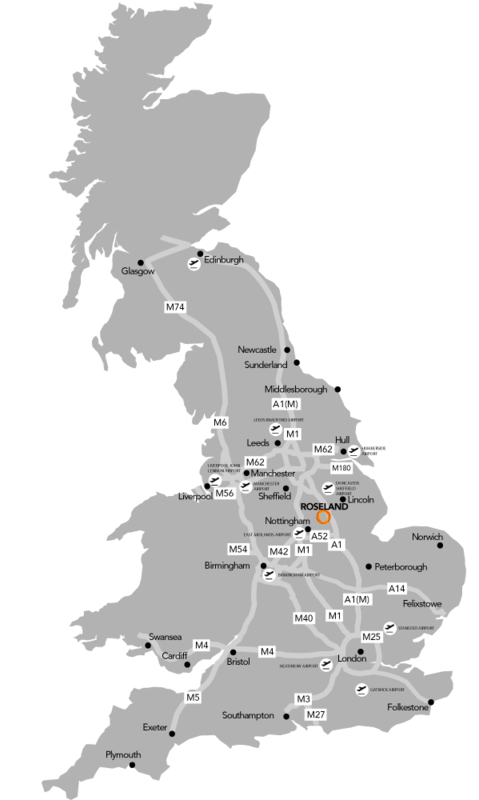 Long Bennington is located almost equidistant between the market towns of Newark and Grantham, each being approximately 7 miles distant to the north and south-east respectively. 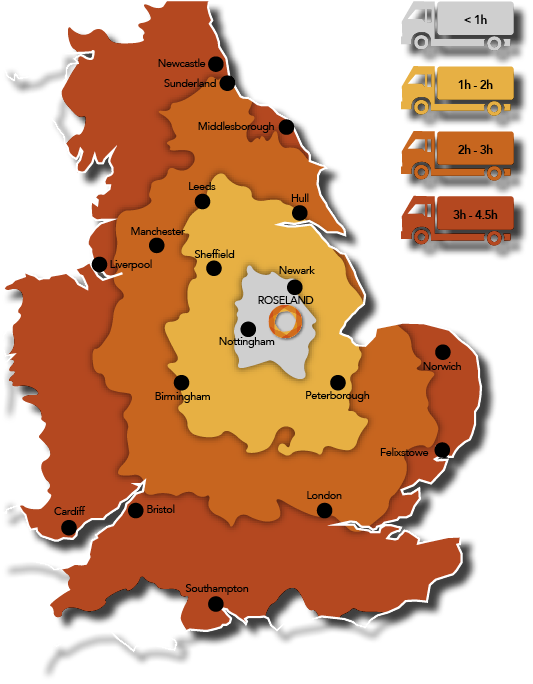 The city of Nottingham lies 16 miles to the west whilst Sheffield is 40 miles to the north-west. Leicester and Birmingham are situated 37 and 55 miles respectively to the south-west. 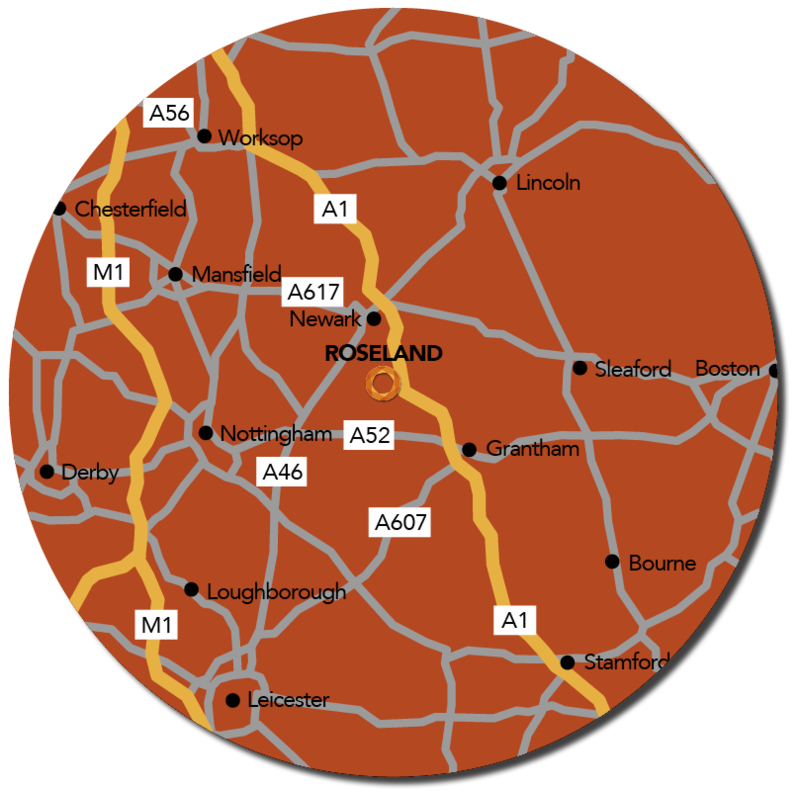 Roseland Business Park is situated immediately to the south west of Long Bennington on the western side of the A1 dual carriageway. 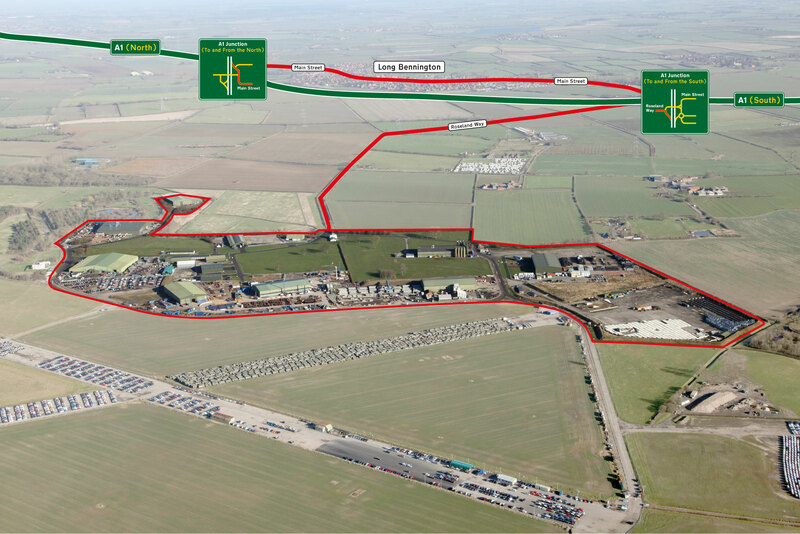 The Park benefits from direct access to the A1 dual carriageway via a private road, approximately 1.25 miles distant. 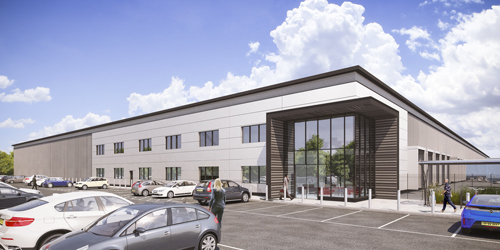 A well-established multi-let Industrial Estate comprising some 18 buildings currently configured as 27 units ranging from 1,000 sqft to 50,000 sqft, further design and build options are available from 3,000 sqft to 200,000 sqft. It is proposed the new units will be built to a Grade A specification with yard and car parking areas albeit the exact specification is to be agreed.